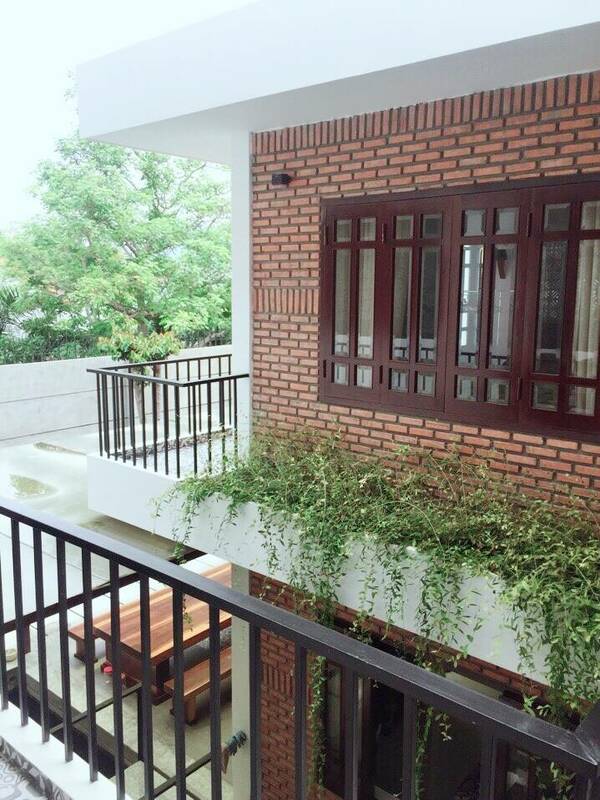 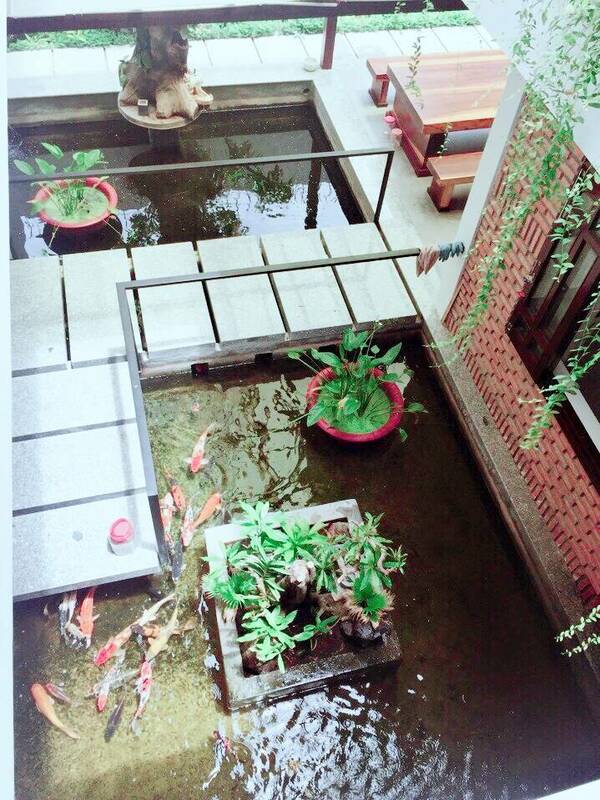 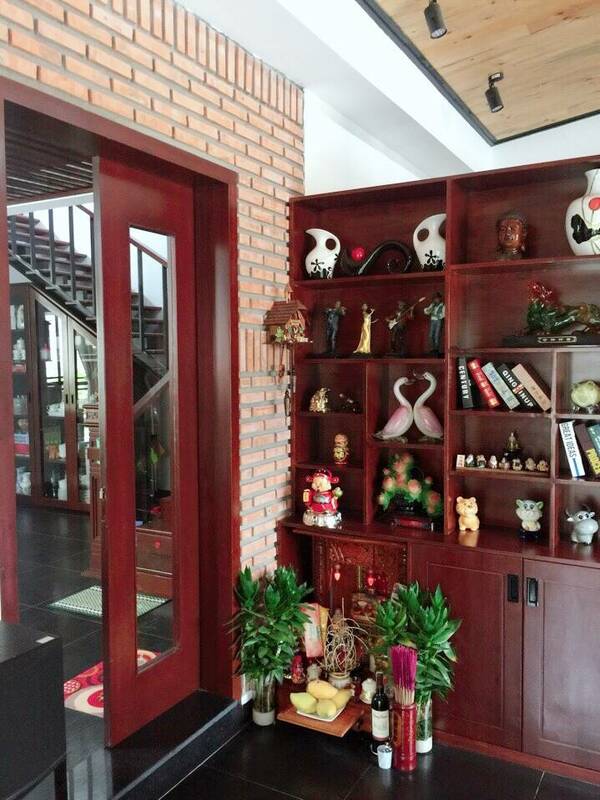 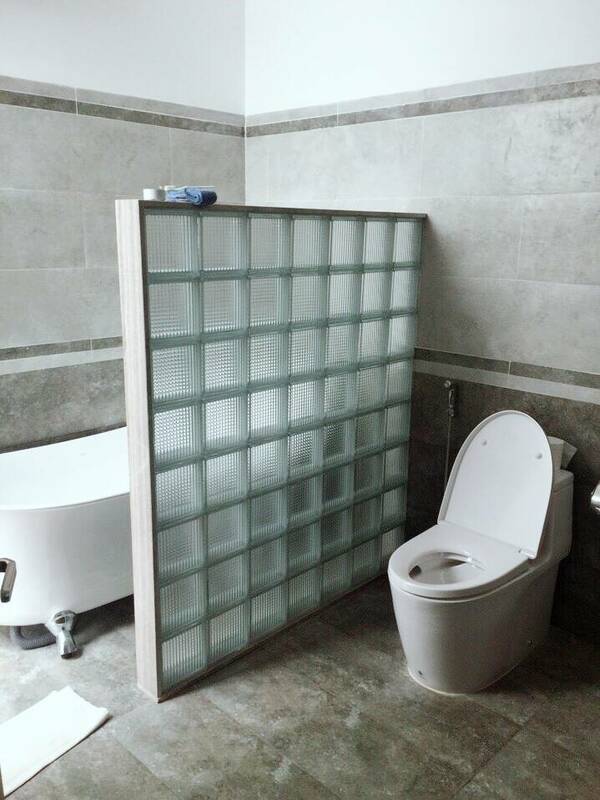 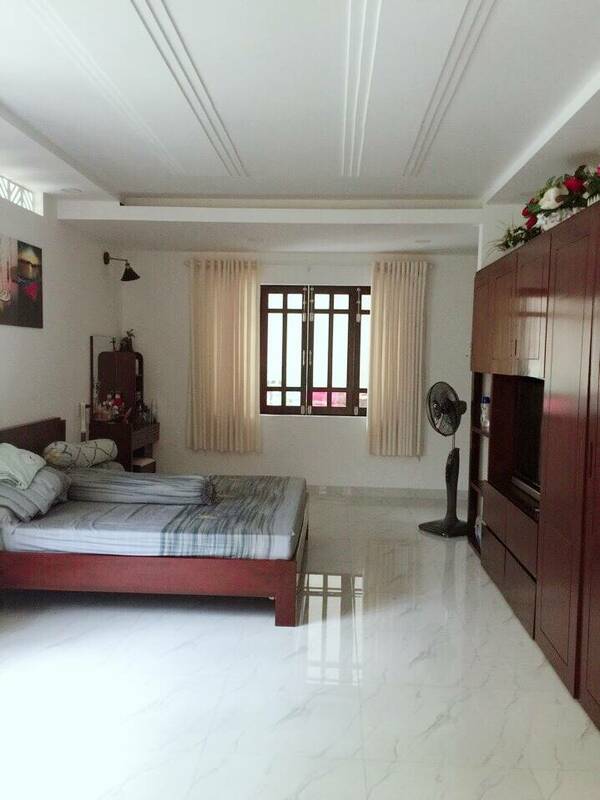 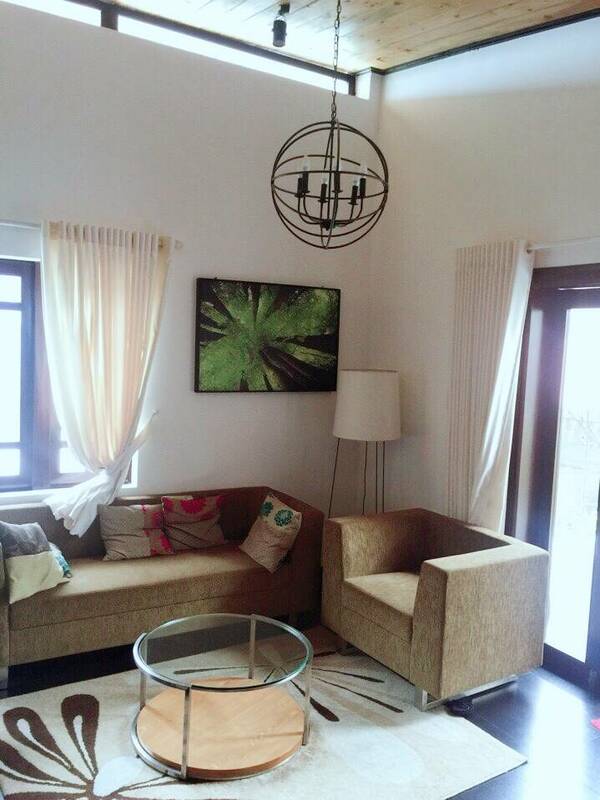 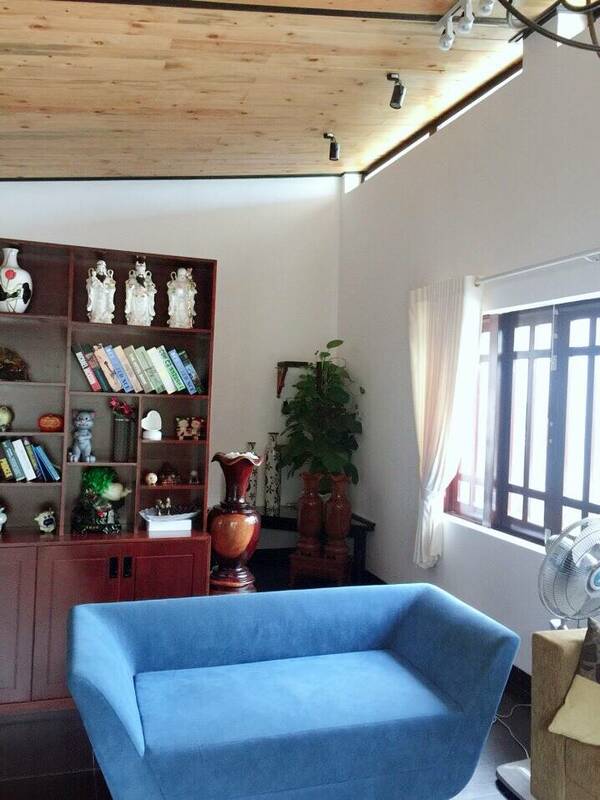 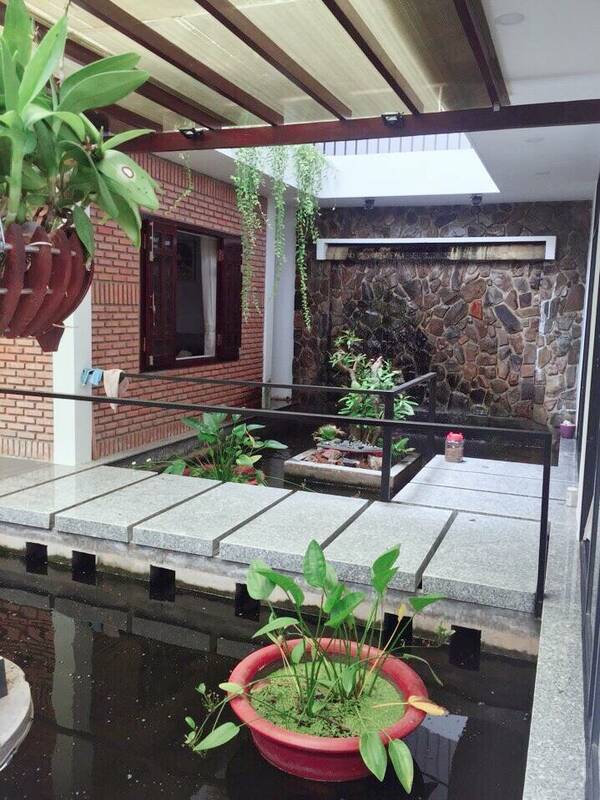 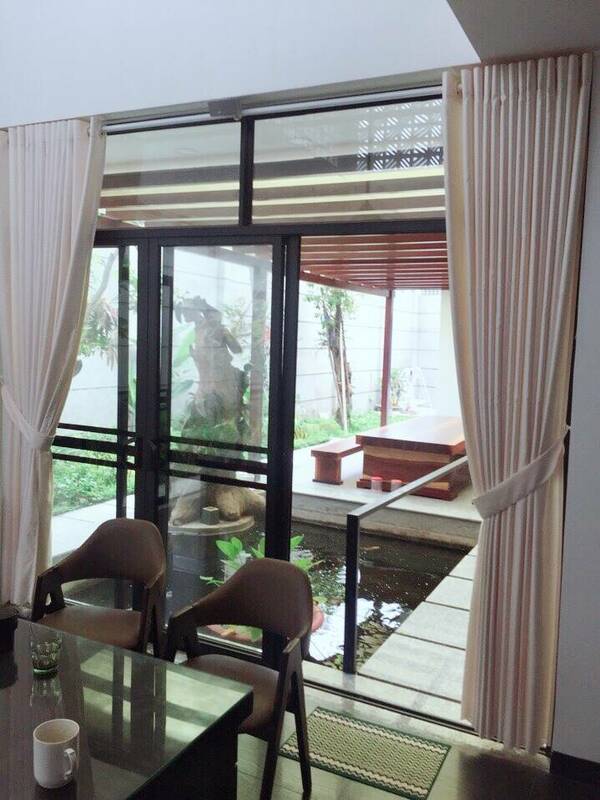 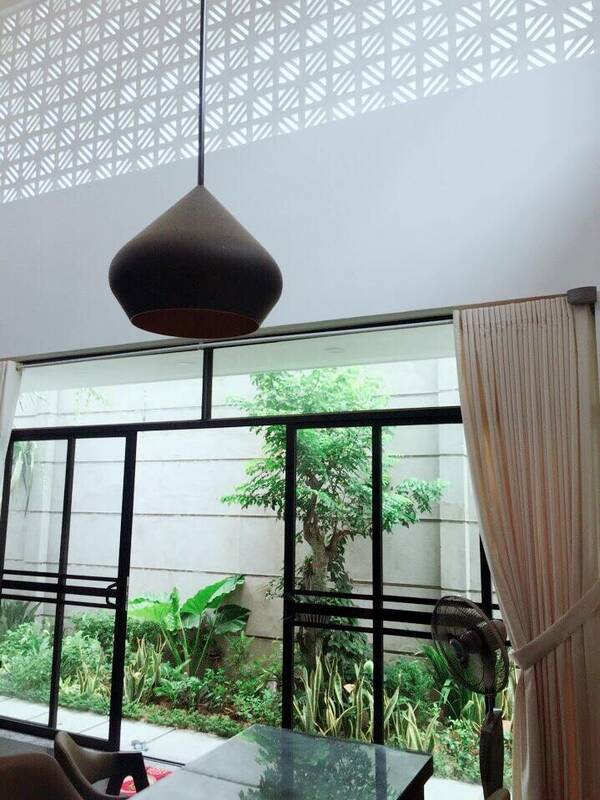 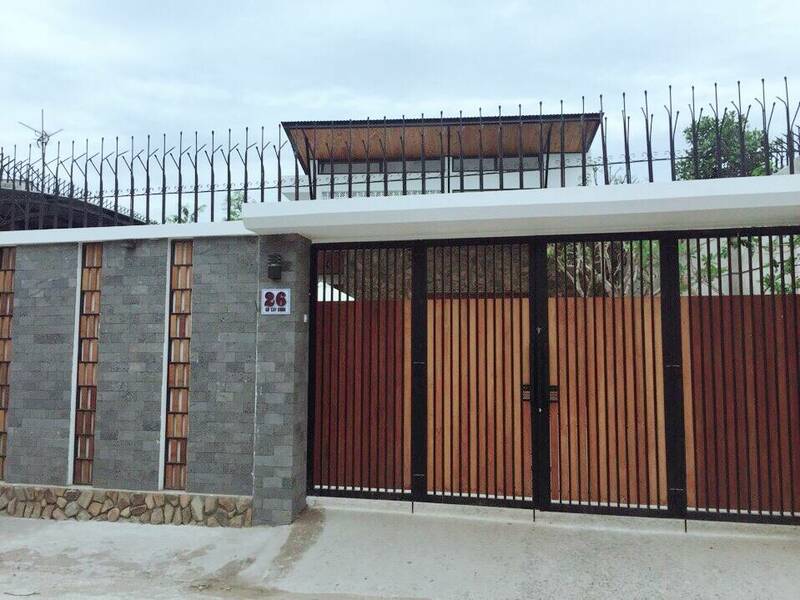 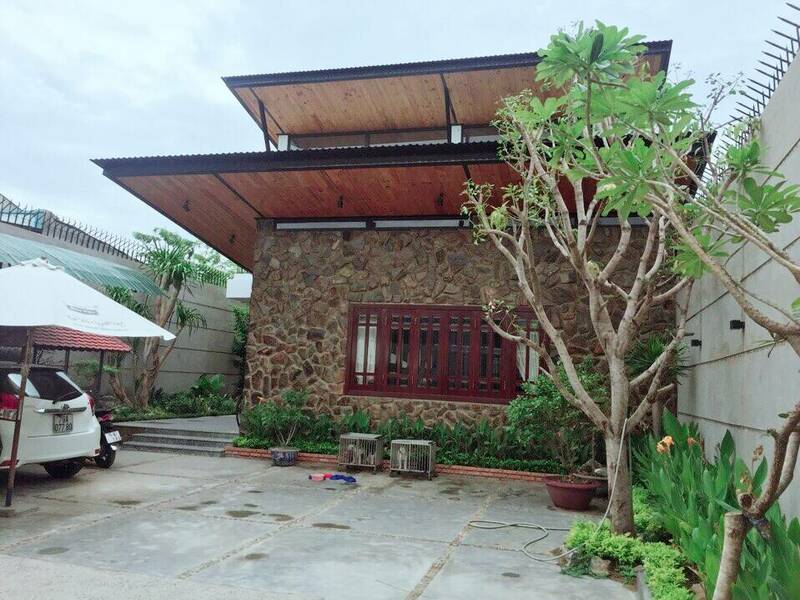 4-br Villa for rent in the Vinh Diem Trung Urban. 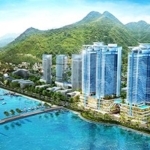 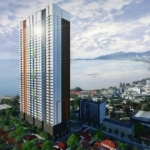 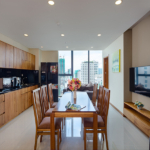 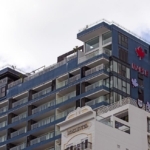 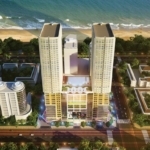 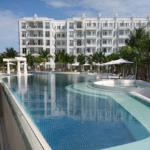 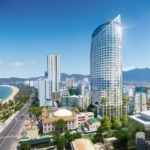 Area is situated near the huge shopping center in the city Big C – just 5 min walk for all shopping needs, To enjoy beach it takes 15 mins by motorbike. 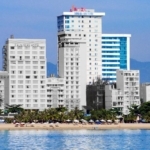 Nearby many cheap restaurants with traditional vietnamese cuisine. 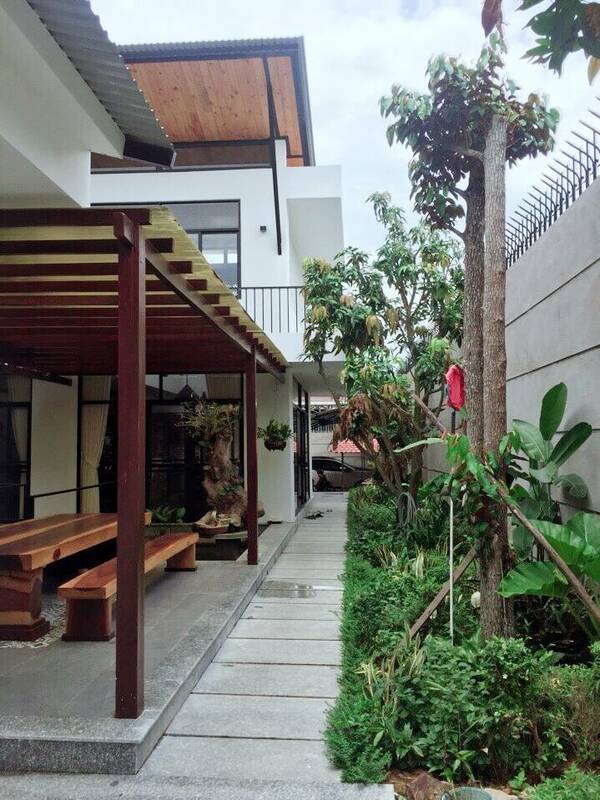 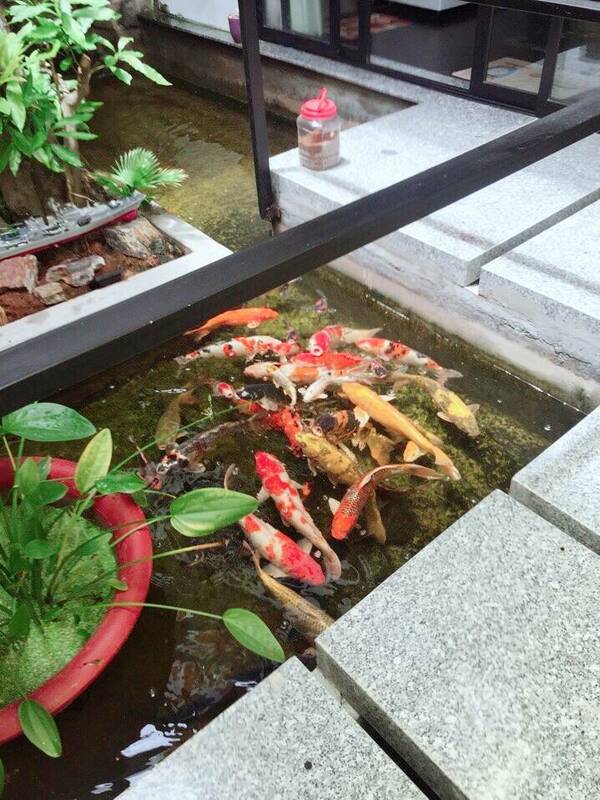 It has 4 bedrooms, 4 bathrooms, a living room and a kitchen with fully furnished; terrace, garage oto, garden with aquarium.